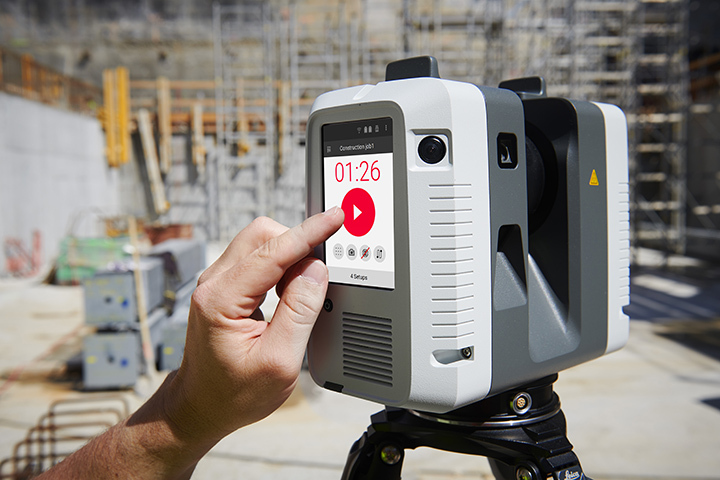 The Leica RTC360 laser scanner makes 3D reality capture faster than ever before. With a measuring rate of up to 2 million points per second and advanced HDR imaging system, the creation of colored 3D point clouds can be completed in under 2 minutes. Plus, automated targetless field registration (based on VIS technology) and the seamless, automated transfer of data from site to office reduce time spent in the field and further maximize productivity. Small and lightweight, the Leica RTC360 scanner’s portable design and collapsible tripod mean it’s compact enough to fit into most backpacks, ready to be taken anywhere. Once on-site, easy-to-use one-button operation makes for fast, hassle-free scanning. 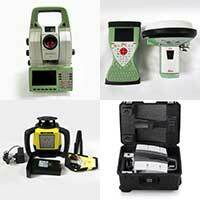 Leica RTC360 Laser Scanner. Who’s it for and what can it do. Internal battery 2 x Leica GEB361 internal, rechargeable Li-Ion batteries.